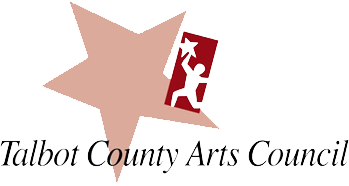 The Chesapeake Chamber Music Festival’s second weekend kicks off with a concert, “Beautiful Beginnings,” at the Avalon Theatre on June 7 at 8 p.m. Included will be Mendelssohn’s Octet in E-Flat, Opus 20, composed when he was just 16, along with selections from Bernstein and Suk, featuring clarinetist and Festival artistic director J. Lawrie Bloom. Among the new venues for the Festival this year will be the River House at Easton Club in Easton. Situated on the picturesque Tred Avon River, this location brings all the elements together for spending a relaxing summer afternoon listening to classical music. The concert, “Dvořák and More!,” will take place on Saturday afternoon June 8, at 4 p.m. and will feature works by Richard Strauss and Antonín Dvořák performed by artists Maiya Papach, Bella Hristova, Catherine Cho, Dimitri Murrath, Priscilla Lee, Harumi Rhodes, Robert McDonald, Todd Phillips and artistic directors Marcy Rosen and J. Lawrie Bloom. On June 9, the Festival will return to the historically significant St. Paul’s Episcopal Church in Centreville for the concert, “Mozart Sandwich,” highlighted by two popular Mozart Quintets and works by Bolcom, featuring cellist and Festival artistic director Marcy Rosen and returning artists Catherine Cho (violin), Peggy Pearson (oboe), and Todd Phillips (violin). The church, a successful new Festival venue last year, boasts an extraordinary oak-vaulted ceiling shaped like the inverted hull of an early ship – a perfect location for enjoying chamber works. One of this year’s open rehearsals on June 12, at 10 a.m. at the Academy Art Museum is free to the public. Generous financial support from the business community and public enables Chesapeake Chamber Music to offer affordable tickets for Festival concerts and recitals; open rehearsals are free to the general public. 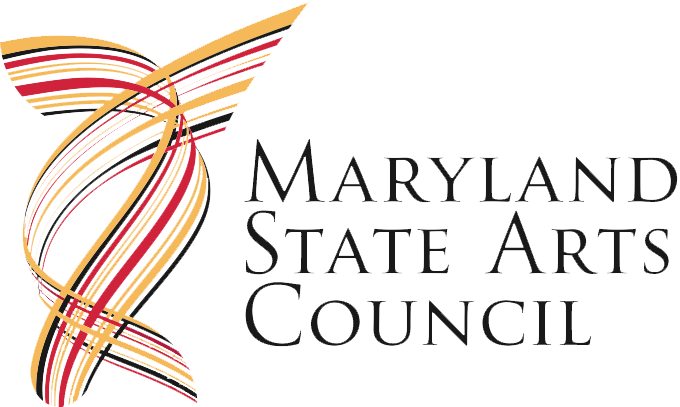 This year’s Festival is supported by the Talbot County Arts Council, the Maryland State Arts Council, the Star-Democrat, Benson & Mangold, and Wells Fargo Financial Advisors. Tickets are on sale now! For additional information, visit www.ChesapeakeChamberMusic.org or call 410 819-0380.